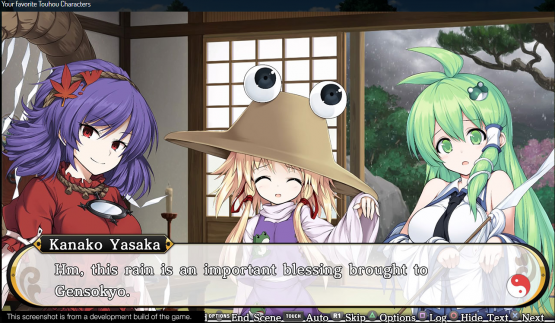 NIS America had announced that Touhou Genso Wanderer will finally be having a western release, in the form of Touhou Genso Wanderer Reloaded. If you’ve been curious about the roguelike gameplay of Touhou Genso Wanderer Reloaded, check out our newest Gameplay Trailer! Featuring the original cast from Touhou Genso Wanderer, in addition to a brand-new cast of characters and a whole new story arc including the spunky magician Marisa and the wind priestess Sanae, you’ll be exploring for hours on end in the dungeons of the Tower of Desire. The definitive edition of a roguelike masterpiece! 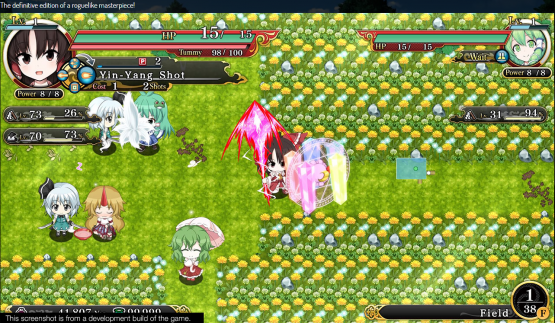 Based on the “Touhou Project” world, Touhou Genso Wanderer is a roguelike RPG where the layout of the dungeons and the treasure you’ll find in them will change every time you play. Touhou Genso Wanderer Reloaded will arrive on PlayStation on July 17, 2018 for North America. European players will have the game on July 20, albeit, only in digital form.